Araavali Trails has one of the finest conference halls in Palanpur which can accomodate upto 100 pax at once in cinema style sitting. 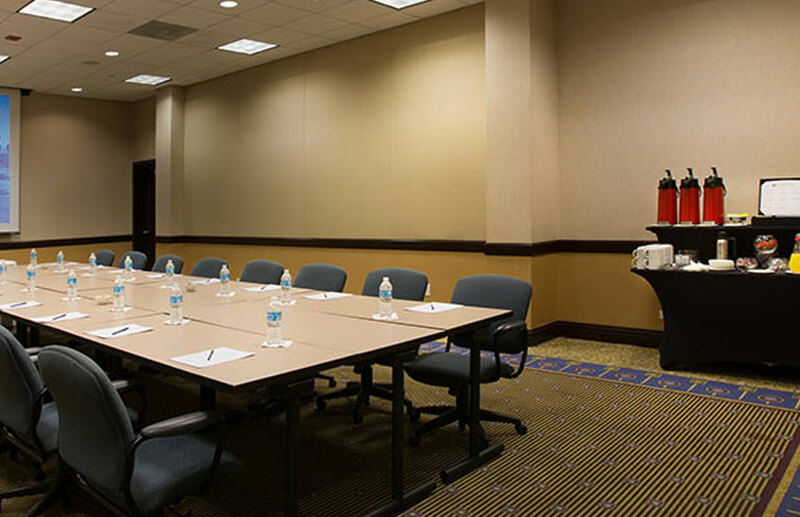 Let it be your corporate event or any of your business meetings, we will take care of everything. Starting from the organizing the event we will manage the catering services as well as other hospitality services to your guests. We can manage any of your such events on the go, we understand very well the importance of such events and meetings and that’s why we want you to be totally stress free regarding all the arrangements and just attend your clients and meeting, rest will be managed by us! !